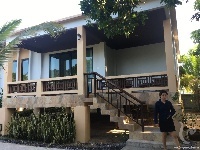 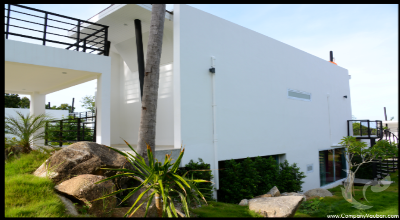 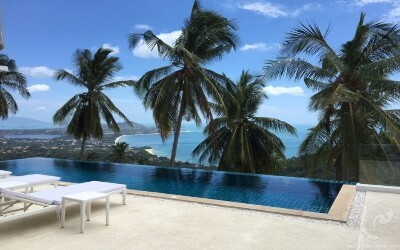 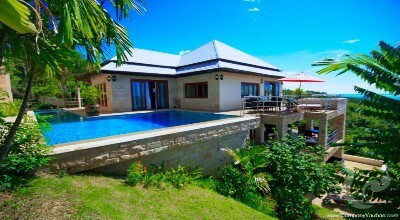 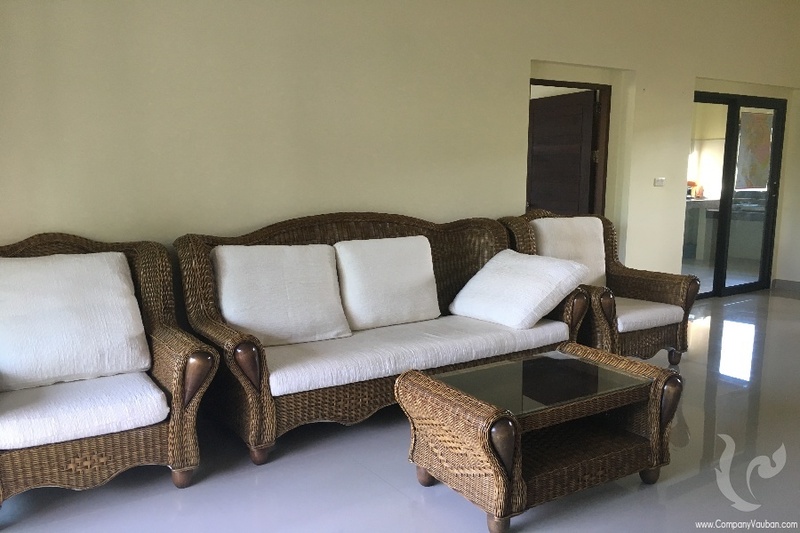 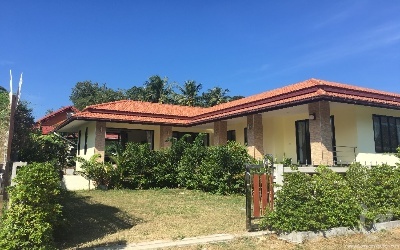 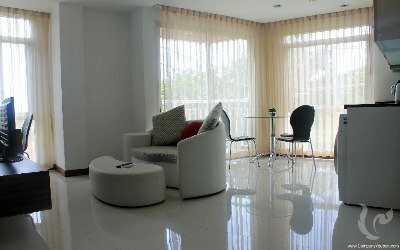 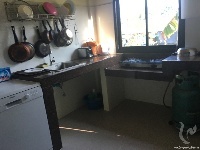 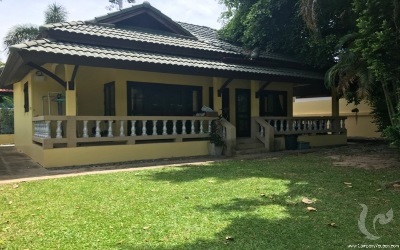 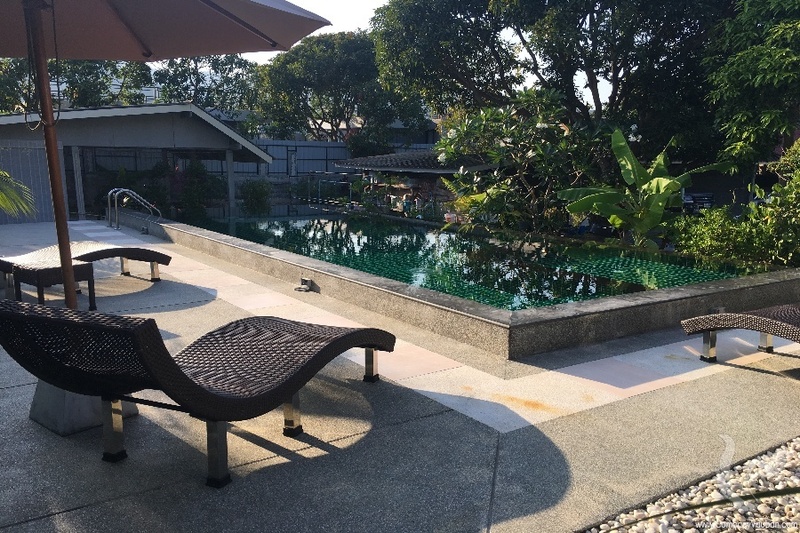 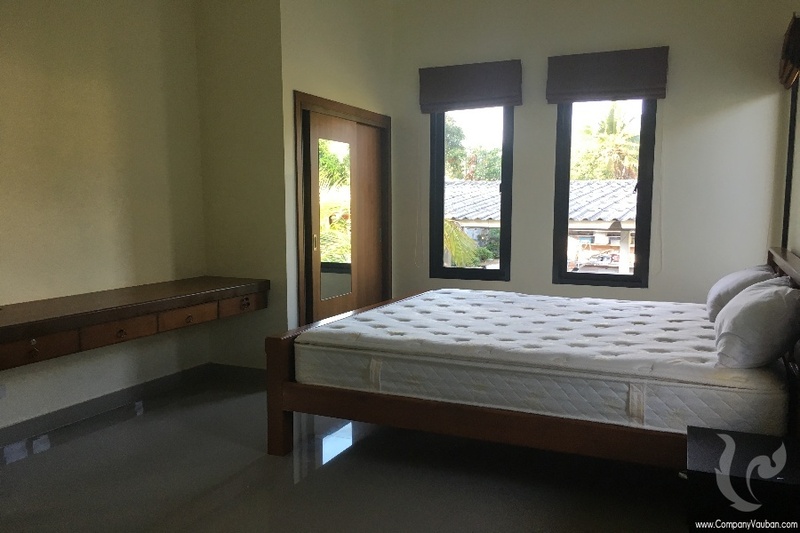 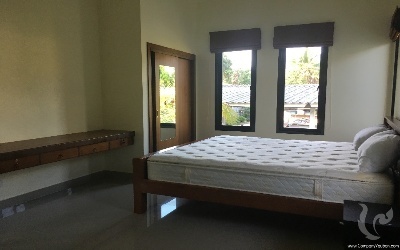 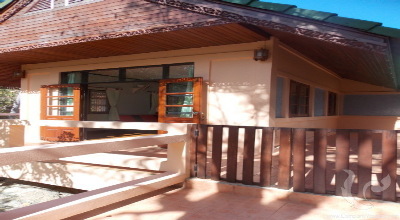 House for rent 2 bdr 2 bathroom, living room and kitchen with share swimming pool in Lamai center but quiet place. 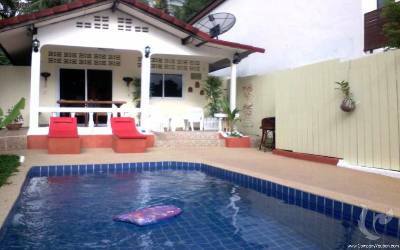 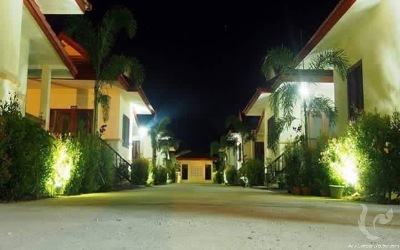 5 minutes to the beach, shopping, bars, restaurant, Tesco lotus. For long term from 6 mounts the price can discount more.